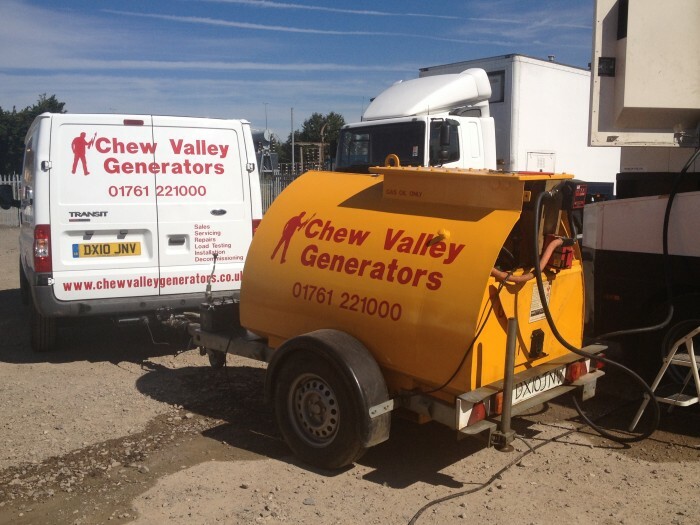 At Chew Valley Generators we have a range of different tanks and bowser’s to cater for all needs. On site fuel delivery can also be arranged by us. For any more information or prices on long or short term hires please feel free to give us a call on 01761 221000. We offer stationary fuel tank hire, road tow bowser hire and site bowsers to sites all over the UK regardless if you have a generator from us or not we are happy to hire out our tanks. We can offer hand pump units or electric pump units depending on the customers spec also our tanks are fitted with direct feed couplings to run your stationary plant on site like generators and water pumps. External fully bunded fuel tanks for our longer term hires or unlimited run generators. 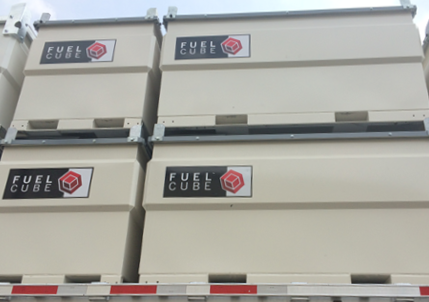 Current Legislation makes it illegal to store or transport fuels without an inner bunded tank. This is to prevent pollution caused by the leakage of damaging fuels and phosphates. Our bunded tanks are fabricated from high grade mild steel. An inner tank contains the initial volume of fuel. In the unlikely event that this tank develops a leak, the outer tank will prevent the fuel from escaping into the environment. The bunded tank has a capacity of 110% of volume. All seams are robot welded to exacting standards. They are designed with an easily removable steel inner tank for maintenance and inspection. The fuel tanks are plumed directly in to the generator and will feed off this tank rather than the internal tank.